Peter Hart is a former Chester County Assistant District Attorney and Pennsylvania Deputy Attorney General in the Civil Torts Litigation Division. 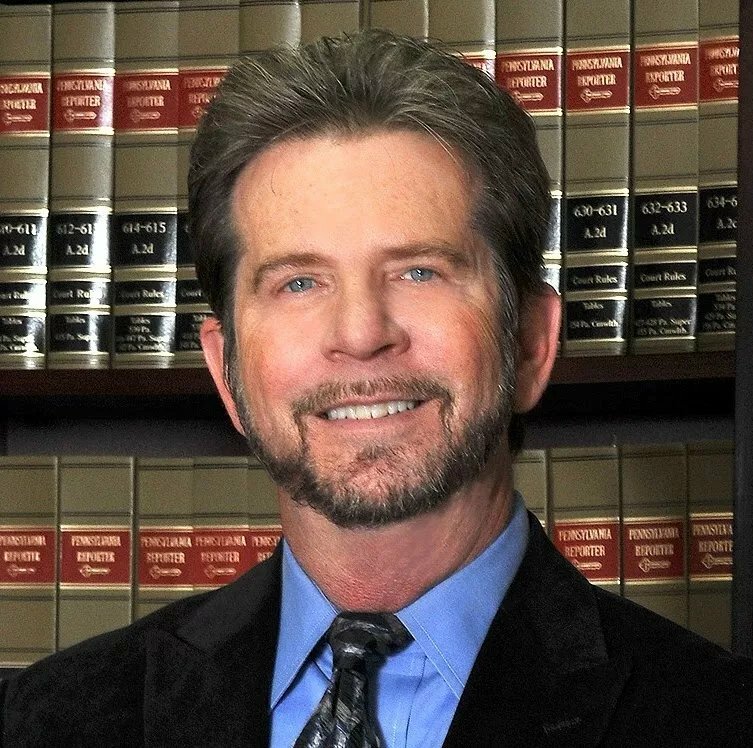 Mr. Hart has practiced personal injury litigation exclusively since 1983. He is a past President of the Chester County Bar Association and presently chairs its Civil Litigation Section as well as serves as the Chairman of the Civil Rules Committee. Mr. Hart also founded Chester County’s Civil Settlement Conference Program which assists the Court in helping clients and attorneys settle personal injury litigation prior to trial. Mr. Hart has lectured extensively on personal injury litigation to lawyers and, in conjunction with the Chester County Bar Association, founded and moderates the People’s Law School program which has been offered at various adult night schools throughout Chester County since 1991. He has also served on the Pennsylvania Bar Association’s Judicial Evaluation Commission which evaluates and rates judicial candidates for local and state elections and presently serves as a Hearing Committee Member for the Disciplinary Board of the Supreme Court of Pennsylvania. Mr. Hart won the 2011 Suburban Life magazine’s “Awesome Attorney” award for Personal Injury. Mr. Hart served on the Board of Directors of Big Brothers/Big Sisters of Chester County from 1994 to 2004. He is now a Big Brother with Big Brother/Big Sisters of Southeast Pennsylvania. Peter is also a volunteer for the American Cancer Society and the American Heart Association. Mr. Hart was a founding partner at Karp and Hart, P.C. He now serves as Of Counsel to the firm. Attorneys in the 2011 Awesome Attorneys List Compiled by Avvo Inc. are ranked in their professional backgrounds based on Avvo’s proprietary algorithm. The Avvo Rating is a score on a 10-point scale distilled from the raw rankings generated by Avvo. All attorneys listed received an Avvo Rating of 7.5 or greater. The ratings and rankings were calculated on September 26, 2011. Selected by the prestigious Lexis Nexis Martindale-Hubbell, the noted national directory that acknowledges and rates attorneys, with a rating of ‘AV ‘ (5.0 out of 5.0) - which in the legal practice area of personal injury law, is the preeminent rating.